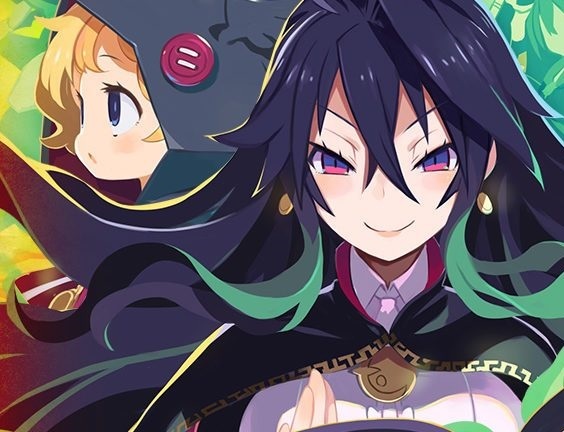 NISA has released a new trailer for dungeon crawler, Labyrinth of Refrain, ahead of its upcoming release. This trailer focuses on the game's main point of difference; you're controlling puppets in the labyrinths, rather than people. See, those labyrinths are infested with a substance called miasma, which human beings can't survive. So instead they witchcraft up some living puppets to do the exploration instead. In gameplay terms what this means is that you can control up to 40 puppets at once, giving you all kinds of combat options in the deep and deadly dungeons. Throw in a slick, fairy-tale inspired art style, and Labyrinth of Refrain has all the potential in the world to topple Mary Skelter Nightmares as the leading example of the genre going around at the moment. It releases on September 18 for PlayStation 4, Nintendo Switch and PC.